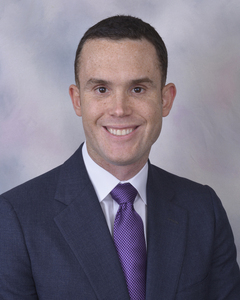 Adrian joined SeaBridge in May 2011 following the completion of his MBA program at Emory University. Prior to Emory, Adrian spent five years in Ernst and Young’s Florida and Grand Cayman offices providing assurance services to clients primarily in the asset management industry. Adrian received his Master of Accounting and Bachelor of Science in Accounting and Finance from Florida State University in Tallahassee, FL. At SeaBridge, Adrian serves as the portfolio manager for SeaBridge’s Global Growth and Longview strategies. Adrian earned his Certified Public Accountant (CPA) license in 2007. He is a CFA charterholder and a licensed Certified Financial Planner (CFP).